We no longer sell parts! Welcome to Combined Appliances. Your Vancouver appliance repair specialist! 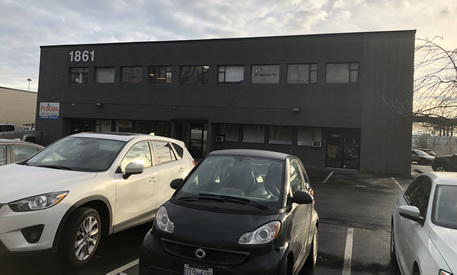 Combined Appliances has built up a dependable reputation for quality repairs since opening its doors in 1955. 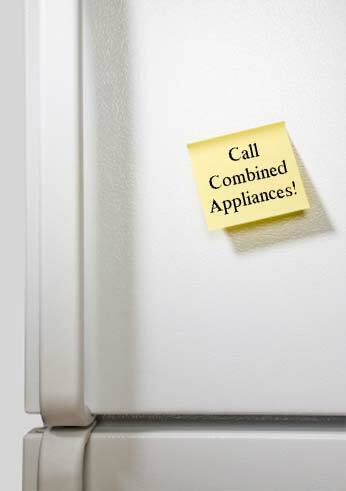 After more than 60 years in the business, you can count on Combined Appliances! Barry Bonetti first opened the doors of Combined Appliances in 1955, its original location was 1590 Marine Drive. In 1970 & 1979 Barry hired two appliance repair men, Bob Stuart & Dennis Vreeken. Bob & Dennis worked at Combined Appliances until 1989 when they bought the business. Upon buying the business, Bob & Dennis split the company into two locations. The Parts & Service Department was moved to Garden Avenue & the Sales Department stayed at 1590 Marine Drive. As the business grew, so did the need for a larger store. In 1995 both departments were combined into one large store located at 1400 Marine Drive. 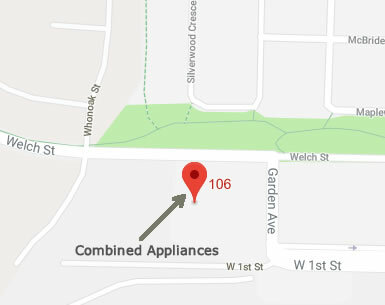 Combined Appliances continued to grow in both service & sales, but in 2003 the doors to 1400 Marine Drive were closed and Combined Appliances moved and are now located at #106 - 1861 Welch Street and are focusing on in-home service only. Bob Stuart & Dennis Vreeken still run Combined Appliances & are excited to have a team of experienced staff & service technicians that's better than ever! We are always ready to answer all of your appliance related questions. Check out our areas of service, below! 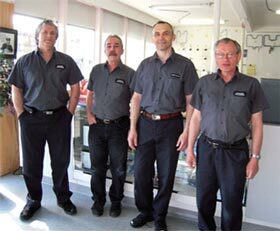 Here at Combined Appliances we have an experienced team of 5 certified appliance service technicians. As a general rule, each technician services anywhere from 6 to 9 calls a day, 6 days a week. This means we service about 4000 calls a year, making us one of the most experienced companies in our field! 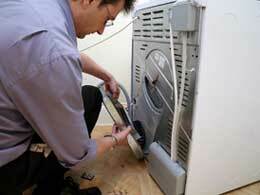 We provide in home service to most major appliance brands and refrigeration too. In most cases we can be on your doorstep within 24 hours. 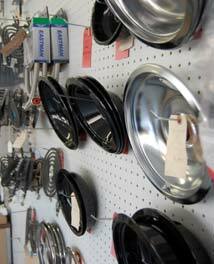 We also provide warranty service for LG, Danby, 5 Star, & Insinkerator products. We are also proud to offer G.E., HOTPOINT, MOFFAT, MCLARY, GE MONOGRAM, & GE PROFILE warranty in ALL of our service areas. If your area is not listed give us a call as we may be able to help. Business is a continuing evolutionary process and mostly because of internet parts sales we have decided to stop retail sales of parts. It will be a lot easier to focus on our service division to provide even better service to our customers. © 2019 CombinedAppliances.com. All Rights Reserved.